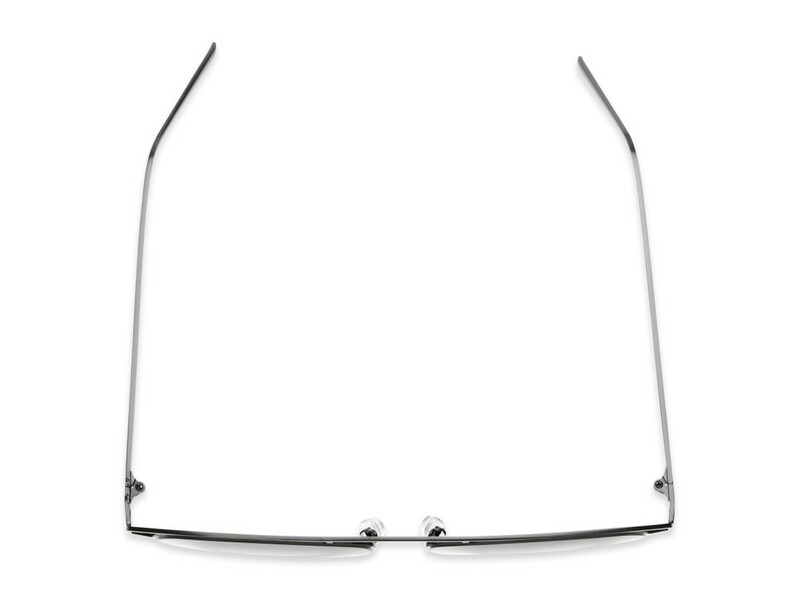 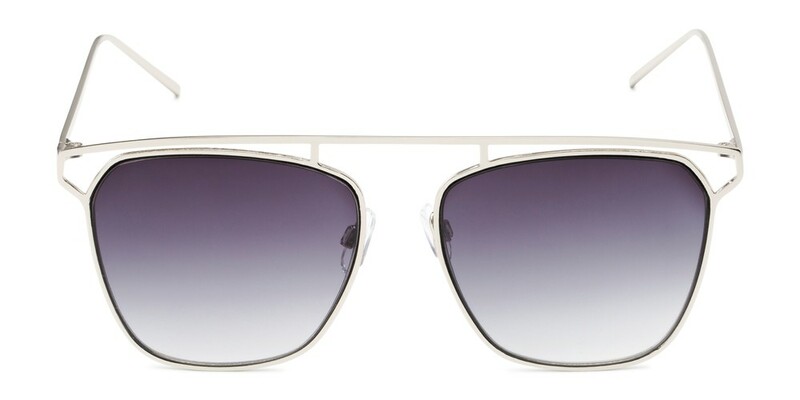 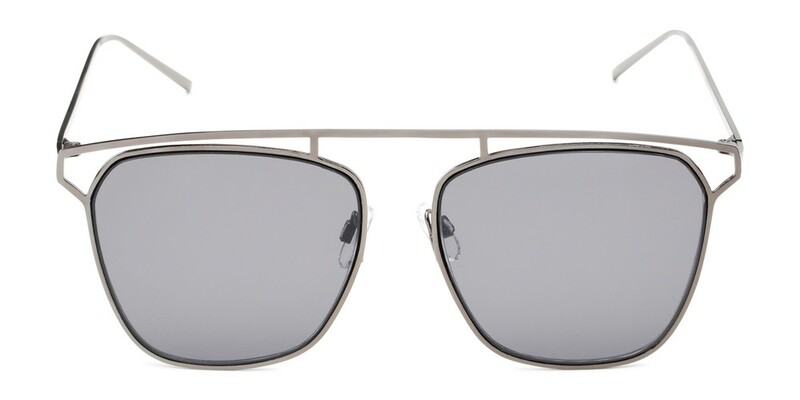 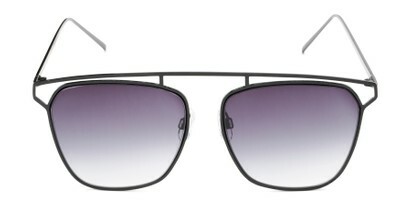 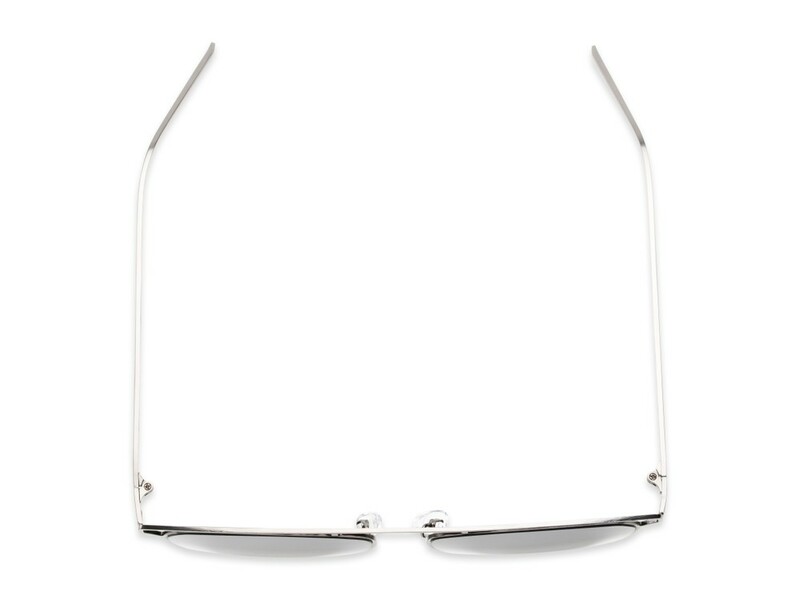 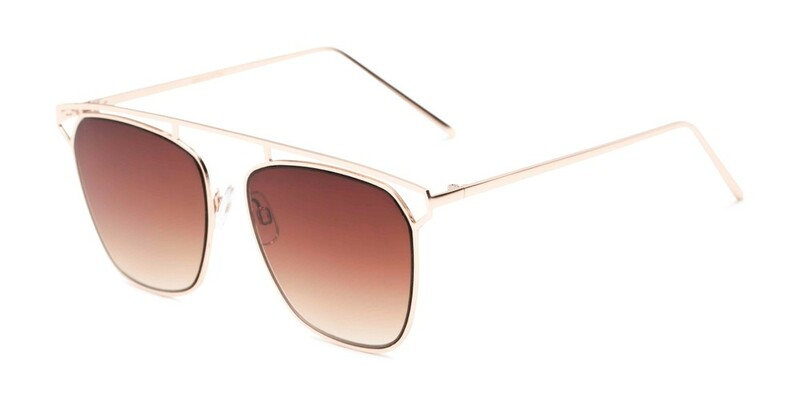 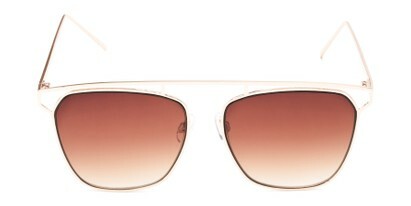 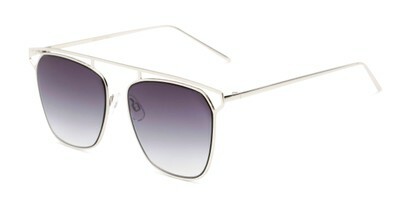 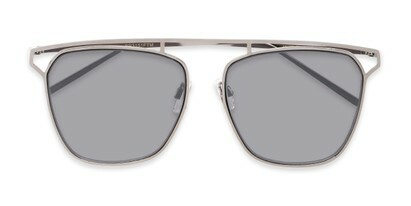 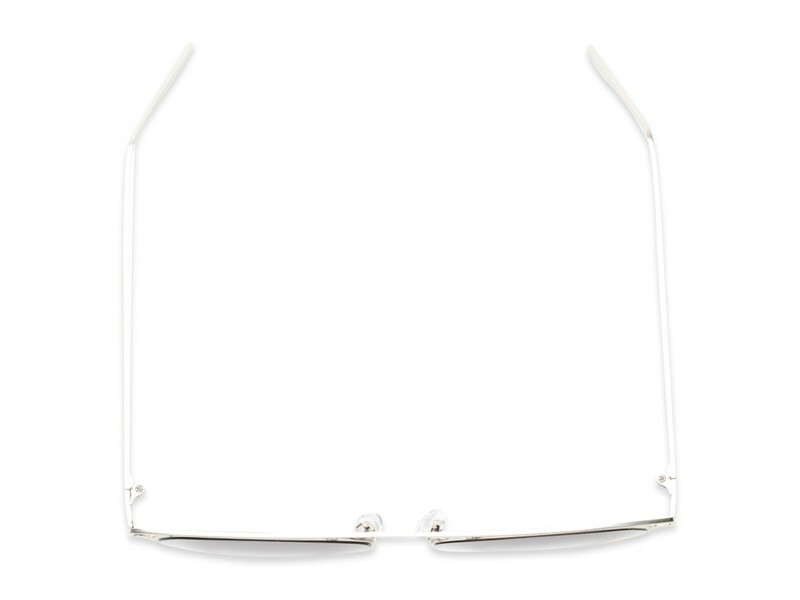 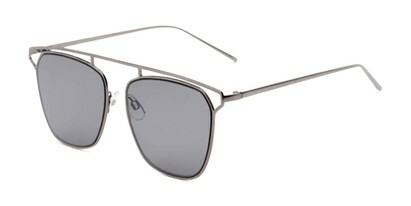 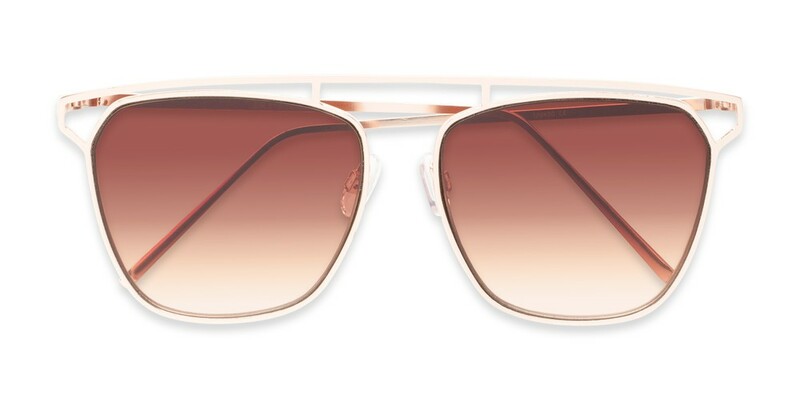 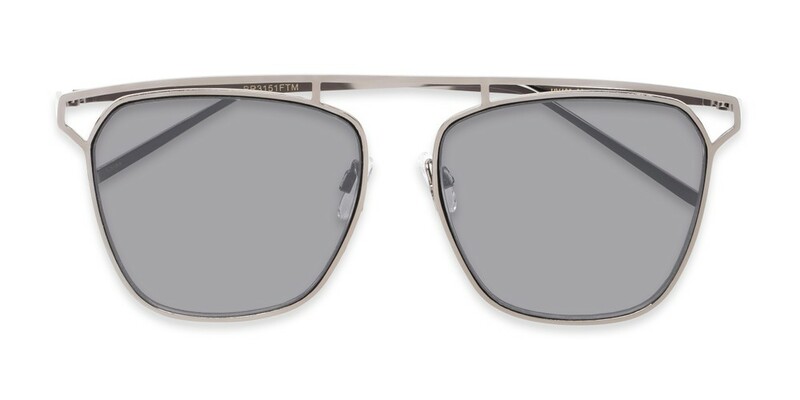 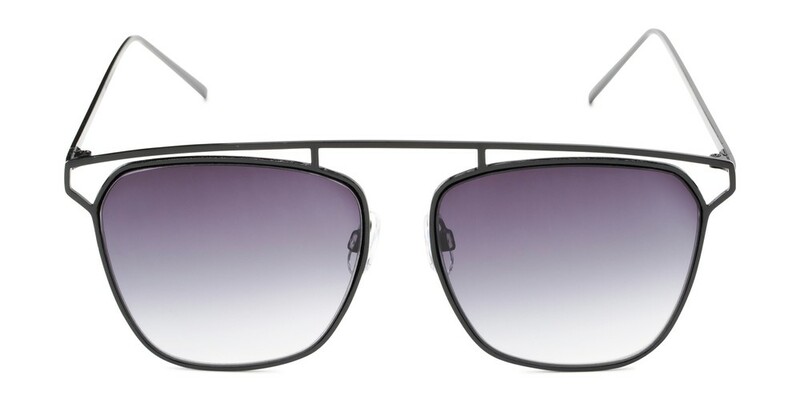 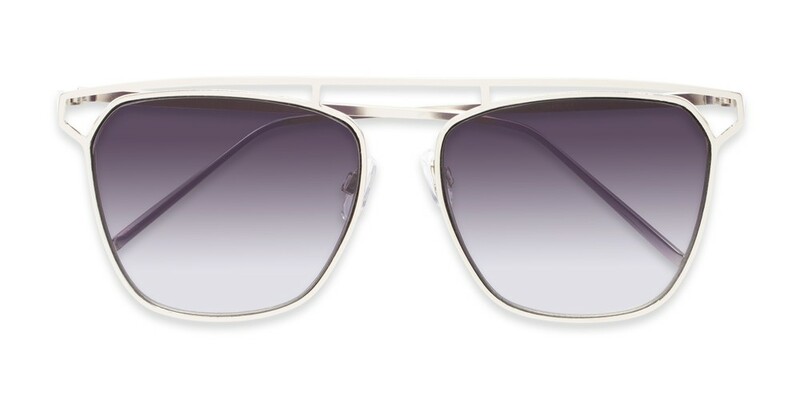 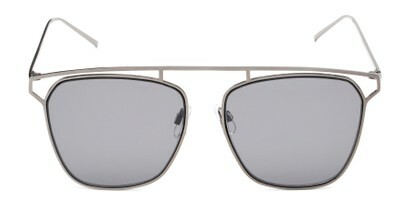 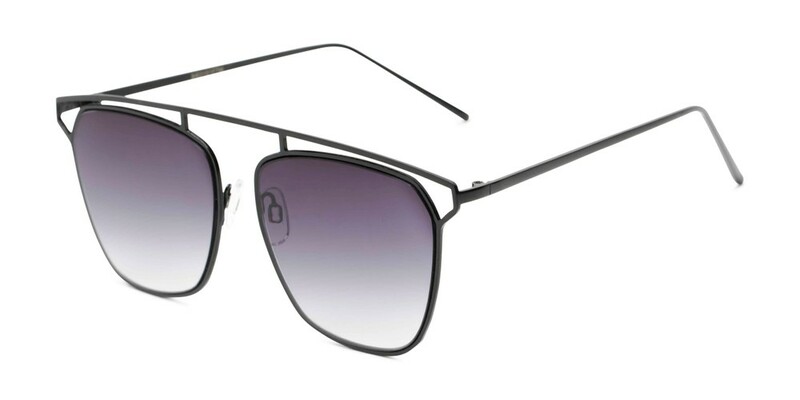 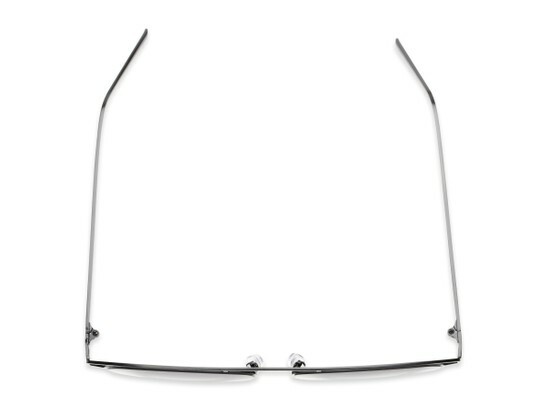 Top Brow Bar Metal Aviator Sunglasses | Shop Aviator's! 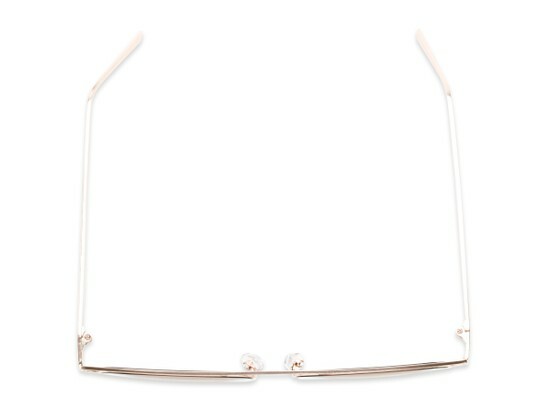 No such thing as over-the-top with these metal brow bar aviators. 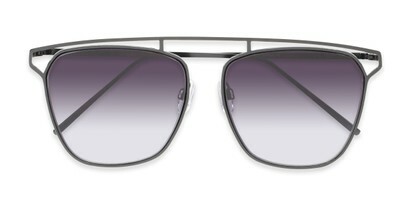 This style is a modernized spin on the classic style and features gradient lenses and adjustable nose pads.